Lately there has been much talk about how so many of our national parks and museum stores do not have gifts that are made in the USA. Diane Sawyer from ABC news had a summer series ‘Made in America’ which highlights this issue. From ABC news, “in the global trade battle, you cast a vote every time you open your wallet. The decision? Whether you spend your money on products made in America or overseas.” A big shift has taken place, in 1960 Americans only purchased 8% of foreign goods, compared with 60% today. 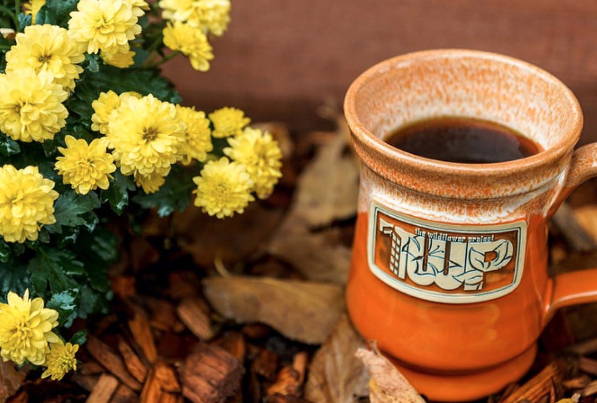 Since we are one of the few manufacturers still producing 100% American Made Mugs we stand behind this and also pledge to vote with our wallets. 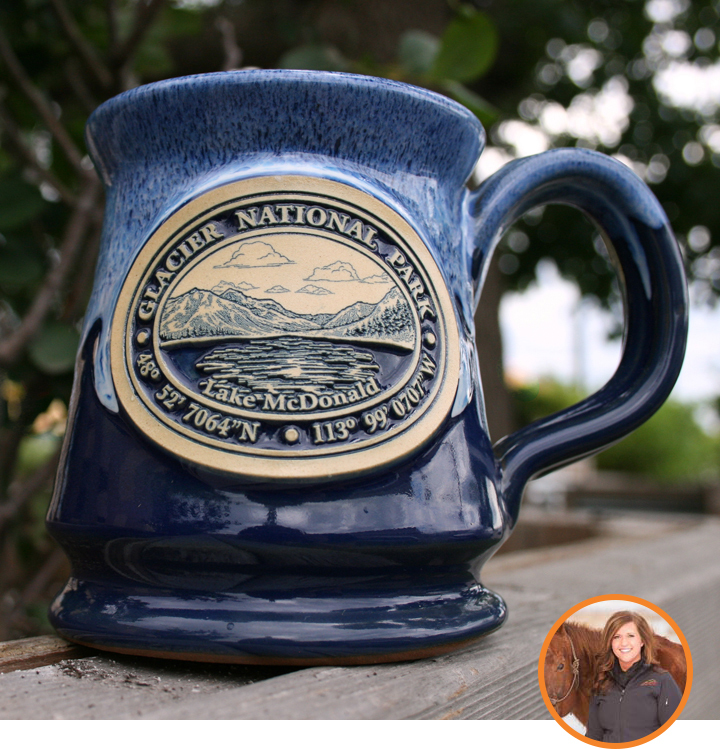 Take a look at some of our National Park Mugs, individually designed to fit the environment and terrain of the park each mug represents. The American National Parks system has been rooted in tradition since President Theodore Roosevelt’s Antiquities Act and President Woodrow Wilson’s signing of the Organic Act, which created the National Parks Service. 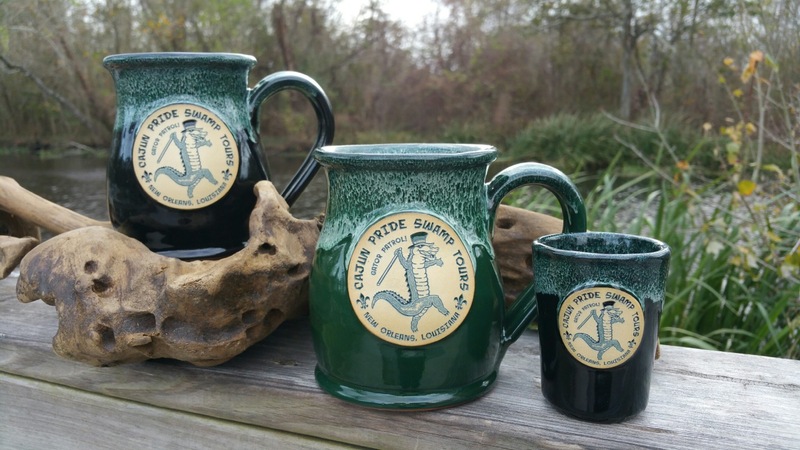 The parks are a staple of this country and we are proud to be apart of this great American heritage with our mugs. “National parks are the best idea we ever had. Absolutely American, absolutely democratic, they reflect us at our best rather than our worst.” – Wallace Stegner, author. 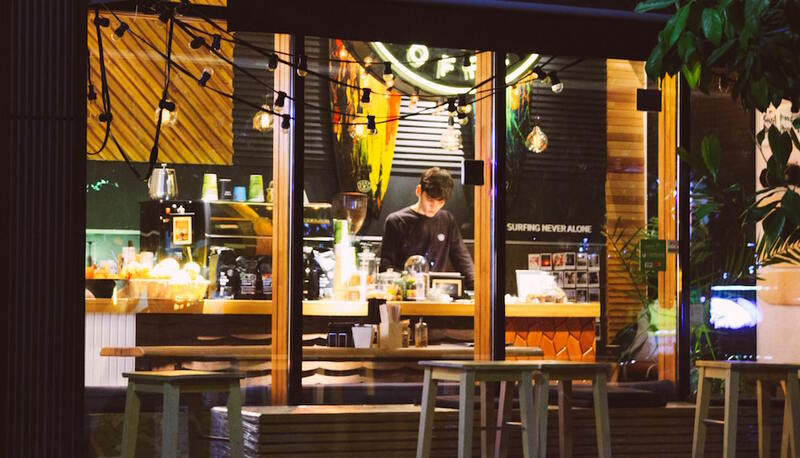 As a business that produces American Made Mugs, we believe that it is important to highlight other American artists and makers. That’s why we created the Illustrator Mug Series, which is a collaboration between Deneen and some of our favorite illustrators and designers in the country. The illustrator series has been a wild success and we look forward to continuing to work and collaborate with brilliant designers around the country! We are a family business that has handmade stoneware pieces since 1972. Since the beginning, our goal has remained simple, provide the best stoneware to our clients. 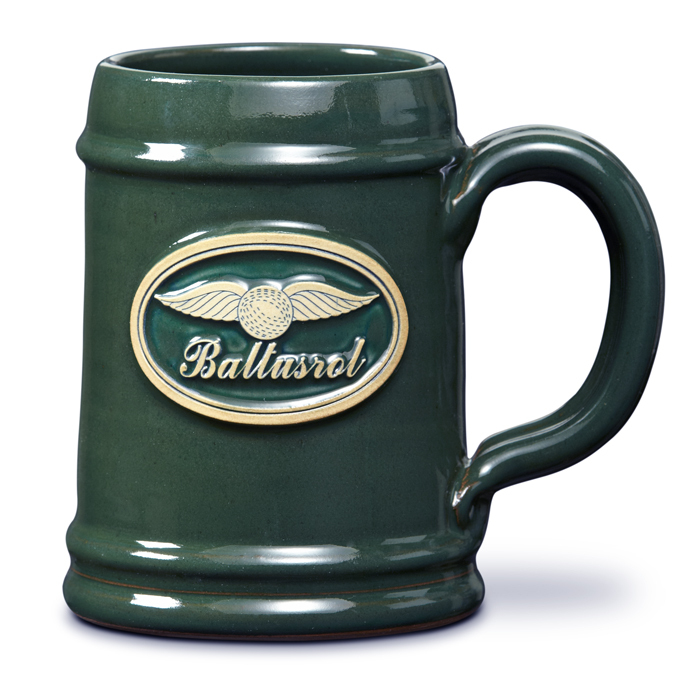 Every piece that we produce is made at our factory in St. Paul, MN and all of our mugs are 100% American Made. 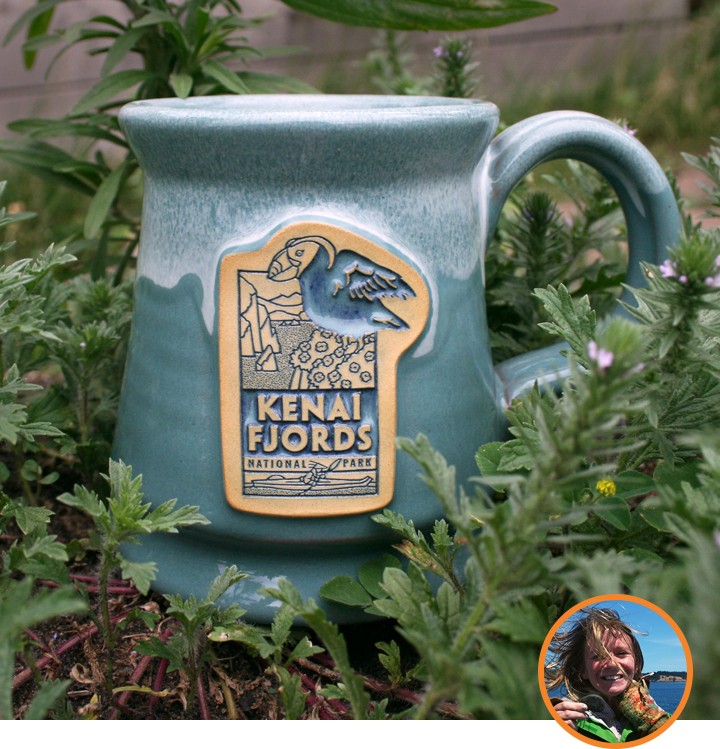 Thanks for taking time to read this small blog, and we hope that you will vote with your wallets this summer, especially when it come time to purchase your next mug. Always look on the bottom – Our name is stamped along with the year that the piece was created.